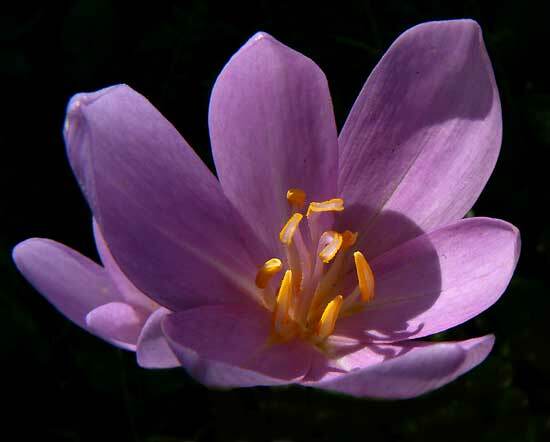 Colchicum autumnale ( Austria ) – This is the best-known and most widely distributed autumn species. 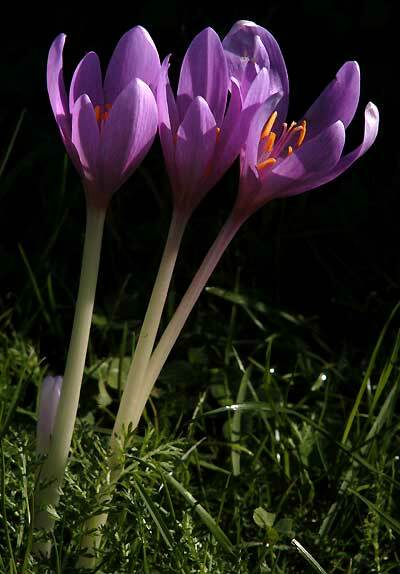 Found in most of Europe, usually in moist meadows. It grows without difficulty in my garden meadow. Self sown seedlings will often appear.